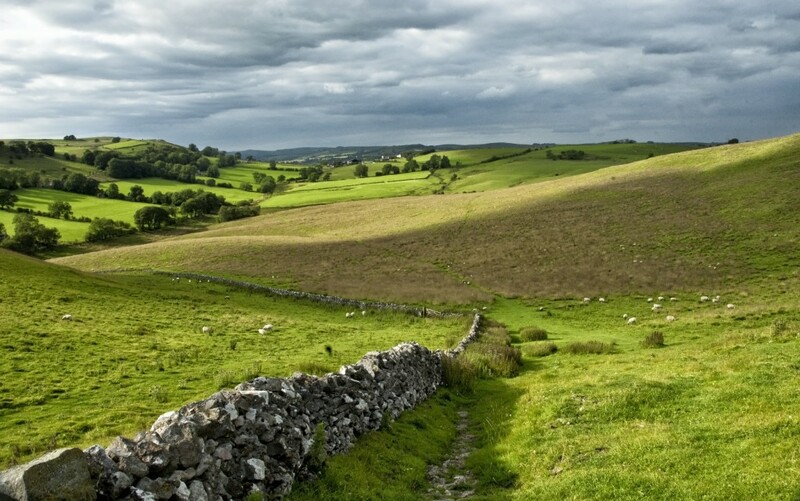 Whether you just got engaged or you are planning your wedding, the beautiful Derbyshire countryside offers you a relaxing atmosphere for you and for your friends and family. You can breathe in the clear fresh air and take in the stunning scenery and know your wedding day will be special. Here at Offcote Grange, ensuring you have a perfect wedding is our priority, which is why we provide high-quality, luxurious self-catered accommodation and a stunning wedding reception venue. The spring and summer seasons offer lush green scenery with stunning displays of colourful flowers all around. 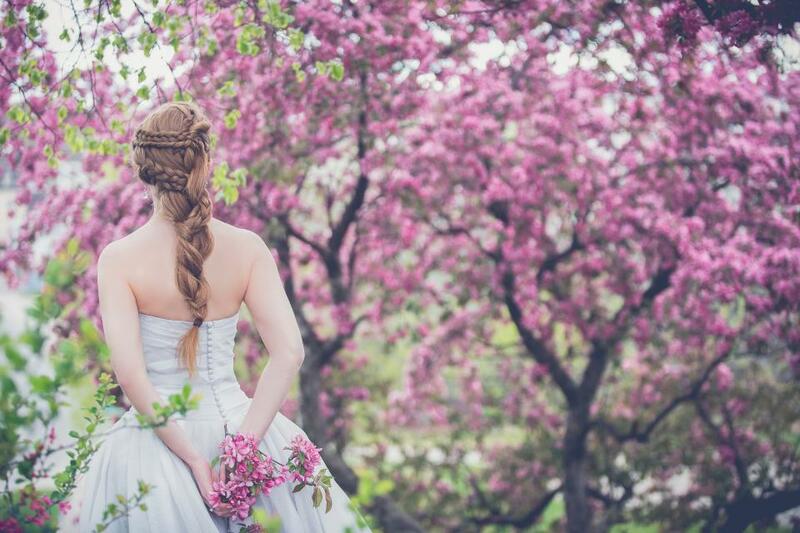 It is a lovely time for your wedding, with nice weather and breathtaking scenery. With plenty of private off-road car parking, your friends and family are assured stress-free parking on your special day. Our luxury self-catering accommodation provides you with five or six bedroom cottages, ideal for a relaxed stay.Billy’s Bothy is located on the wedding reception venue’s site and can sleep a group between 12 and 16 within six ensuite bedrooms. Just four miles away is Hillside Croft, with five bedrooms that can sleep between 10 to 14 guests. With a venue site for 70 to 150, you have complete flexibility to create the wedding of your dreams, with some fabulous marquees, tipis, or yurts. We want you to have an experience that you’ll never forget! With the gorgeous countryside as a backdrop, your wedding photos will be stunning. Your photographer will have a wide variety of shots available, looking across the valley and the lake or in our stunning walled garden, providing you with wonderful memories you can cherish forever. With landscaped gardens filled with flowers and other local flora, planning a spring wedding in Derbyshire is quite a beautiful event. Regardless of how modern or contemporary your theme is, our venue offers you fantastic opportunities to create your special wedding day. You won’t have to compromise on any detail – simply come around to Offcote Grange, take in the location, and start planning. We will be here on site to plan and advise you. And Most Importantly…Those Special to You Will Have Fun and Special Memories! Here at Offcote Grange you will have our self-catering accommodation exclusively for you and your friends and family, enjoying the luxurious surroundings and the panoramic scenery Derbyshire offers. Your friends and family will benefit from a lovely retreat in the countryside while celebrating your special day, feeling the exclusiveness of the event. With city sounds far away, you are assured a fantastic wedding event and stay in our lovely cottages. Why don’t you visit us to see our wedding party venue? You can easily picture your own wedding party in our grounds, alongside your family and friends. Just give Pat or Chris a call on 01335 344795 or 0780 8899493 to arrange a viewing! This entry was posted in Accommodation, Events, Local Area, Weddings. Bookmark the permalink.